After being dismissed on its lowest ODI total (118) in South Africa, SA lost the 2nd ODI by 9 wickets. 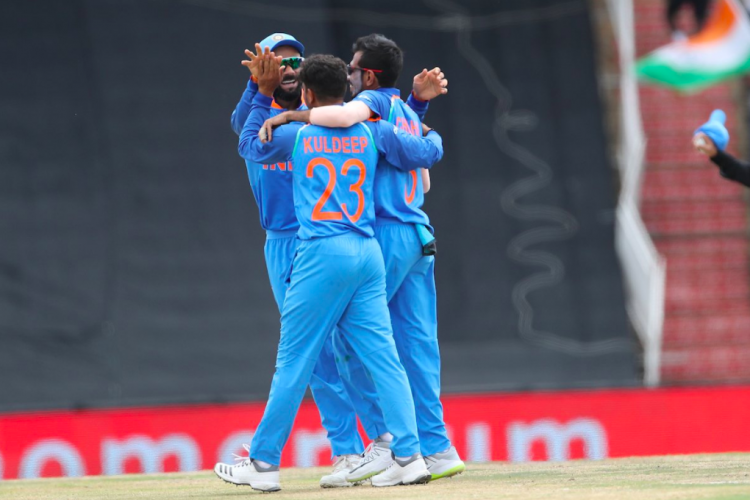 Wrist spinners guide India to take the 2-0 lead in 6 match series. Yuzvendra Chahal becomes the first spinner to take 5 wicket haul against South Africa in South Africa in ODIs. 8 wickets by Chahal(3) and Kuldeep(8) is the second most wickets by wrist spinners in ODI. Shikhar Dhawan also smashes his 24th half-century.